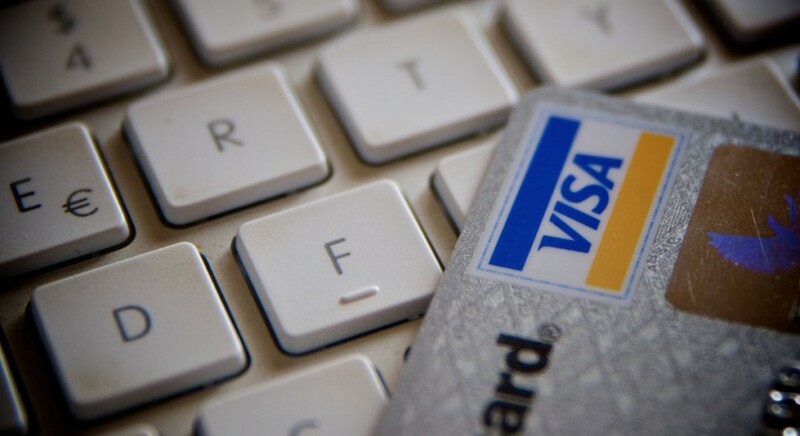 Selling online is the latest trend these days. Right from apparels to tools, everything is available online. Therefore, most of the people try to create an online store when compared to brick and mortar. However, among all the businesses, one of the most difficult businesses is to sell fast food online. While deciding to sell food online, it is essential to ensure the safety. Several precautions need to be taken to maintain the quality of the food so that no consumer gets sick. Moreover, the inventory management for online fast food sales is also difficult as one needs to avoid wastage and spoilage. Do all these scare you? Well, they shouldn’t. 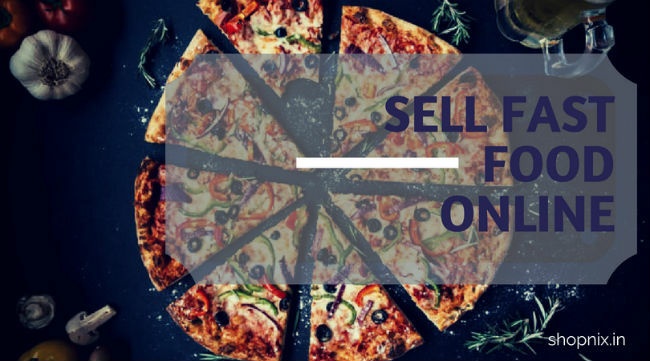 These are the tips that you need to take care to successfully sell fast food online. The following steps will help you be a successful fast food brand online. The two most important factors to sell fast food online are packaging and storage. The storage part plays a very important role as it is essential to properly store the raw materials and finished products in fridges, coolers, and much more to avoid spoilage and entry of vermin. Moreover, the packaging is also important to attract the customers eyeballs. To understand about the packaging in a detail, you can order some fast food from your competitors. Once you have understood the basic storage and packaging, all you need to do is set up an online store to sell fast food online. When you create an online store, you get to decide what to include and what not to include in your online store. Also, it allows you to communicate with your customers on a regular basis and inform them about any new update. The biggest advantage of such platform is that everything belongs to you. However, while working on creating your own online store, you need to ensure that you design your store in such a way that it is appealing to the consumers. One of the most important parts of any business is the pricing of the product. The pricing should be set in such a way that the business earns a reasonable profit at the same time consumers do not find it costly. The reason is that there is a huge competition online, and you will fall far behind if you stress too much on the profit. 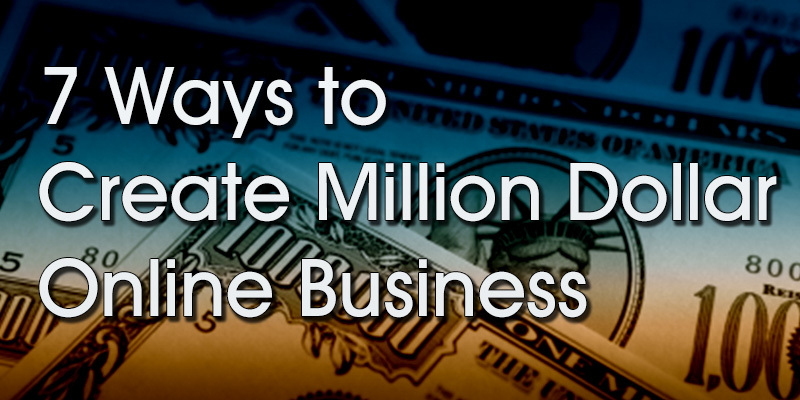 Initially, while starting your business, you can provide offers and discount on your prices to attract more customer. While setting up the price of a product, you should consider the cost involved in labour, packaging, shipping, reshipping, overheads, and profit. Once you create an online store and decide on the pricing, you should focus on spreading the word. People will order fast food from your online store only if they know about your store. 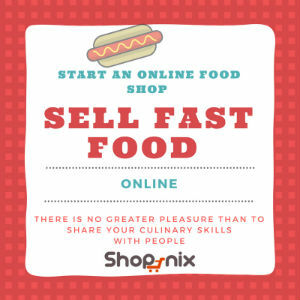 So you need to connect with your friends and acquaintance through various platforms such as social media, to let them know that you sell fast food online. Note that, when you start your online fast food store, you should go small. For instance, you can start with five to six products and expand slowly as the demand for your store grows. At the same time, ensure that you keep increasing the perfection in existing products. 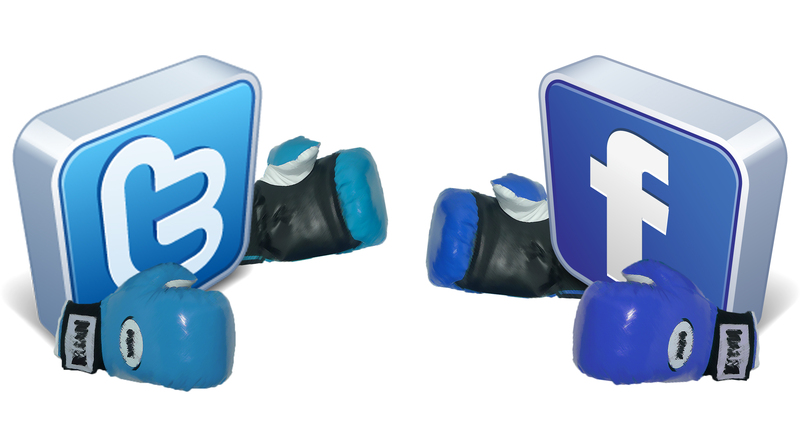 Facebook or Twitter : Which is better advertising platform for business ?